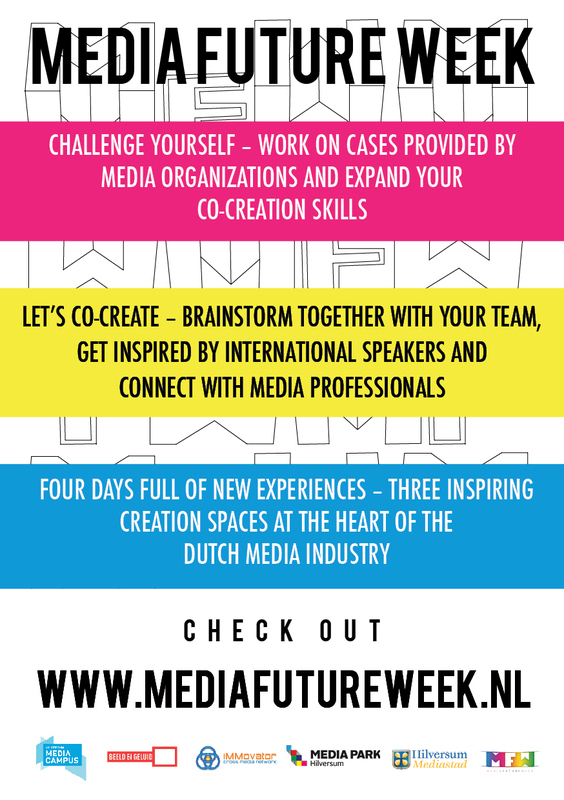 The last day of media future week was one to remember! The teams each had to have their Pecha Kucha presentations turned in by 12:30! The pressure to finish the slides was over, but for the lucky people chosen to present the fun was just beginning. 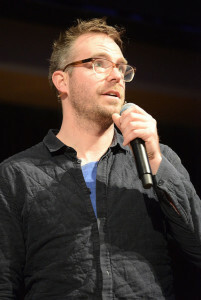 Floris Kaayk delivered an energizing presentation about his work as a fictional story teller. His online campaigns have fooled and entertained countless viewers as they went viral all over the world. The presenters for their teams could certainly use what Floris had to say for their own presentations later in the day. After Floris there was an energizer that had both students and facilitators clawing at each other like tigers. Everyone was buzzing as they walked out of the energizer to the culmination of the entire event, the final presentations. The presentations will be available soon! The day ended with celebrations, reflections, and goodbyes.